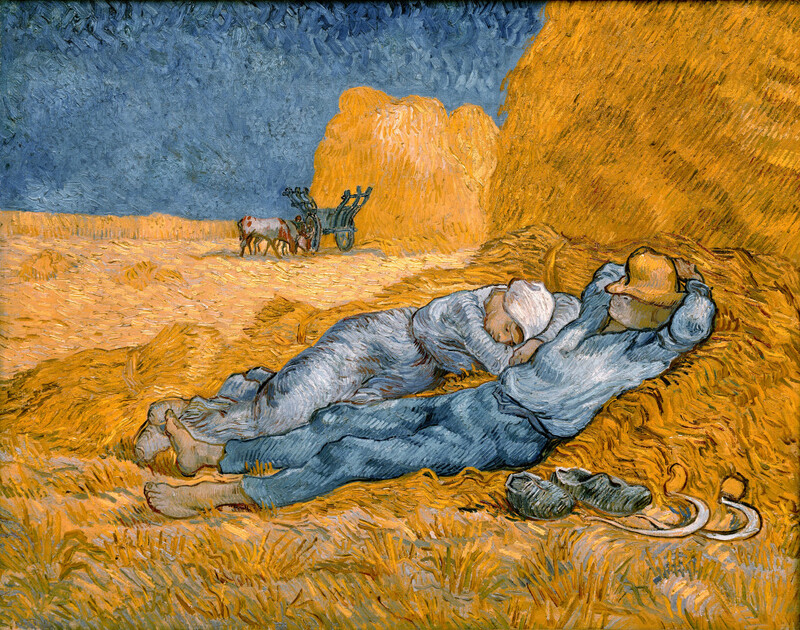 What do we really know about Vincent Van Gogh? What do we know about him as an artist? Why do we still talk about him today? What makes his paintings so powerful, his images so lasting? Drawing was very important to Van Gogh. He studied the Bargue method of drawing from casts and masterworks. Moreover, he did copies of master works, translating from drawings to paintings. 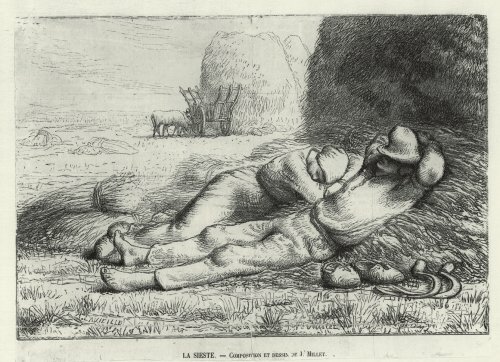 He wrote to his brother Theo, speaking of working from a drawing of Millet called “First Steps” He said: ‘The more I think about it, the more I think that there is justification for trying to reproduce some of Millet’s things which he himself had no time to paint in oil. Working thus on his drawings or on his woodcuts is not purely and simply copying. Rather, it is translating – into another language – that of color – the impressions of light and shade in black and white” Below we see drawing from Millet, a painting by Van Gogh after that Millet, and then that same Van Gogh painting converted into black and white. 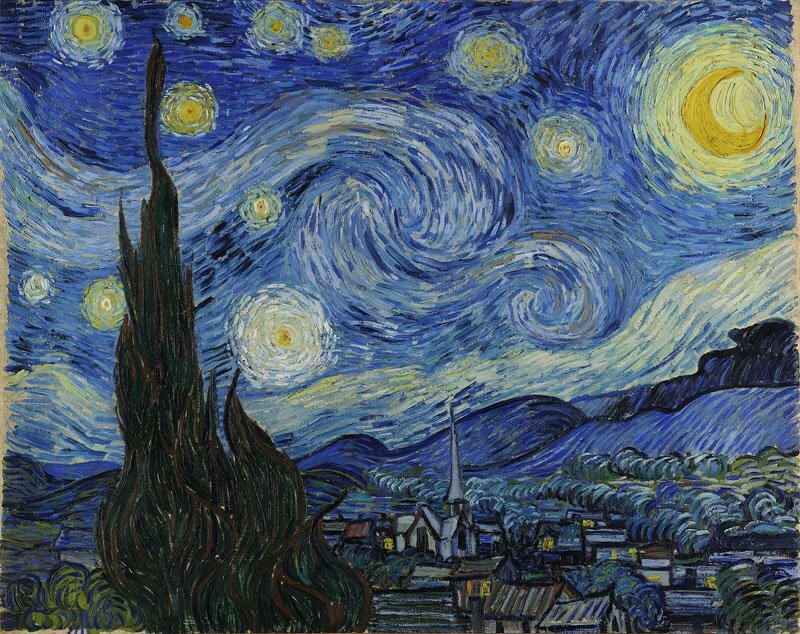 From this, we can see how much Van Gogh’s technique came from the drawing process.